Marz screens this Saturday Feb. 10 in Atlanta as part of the Black Speculative Arts Movement #BSAMatl2018 screening starts at 3PM. 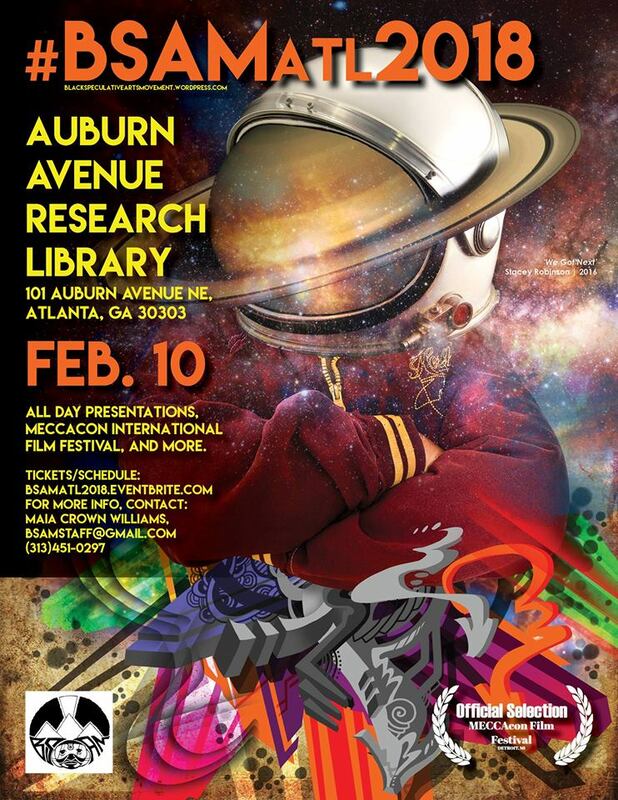 Location: Auburn Ave Research Library on African American Culture and History. 101 Auburn Ave, Atlanta GA 30393 Please come support!